The largest Extra 300L A.R.F. in the world is now available. 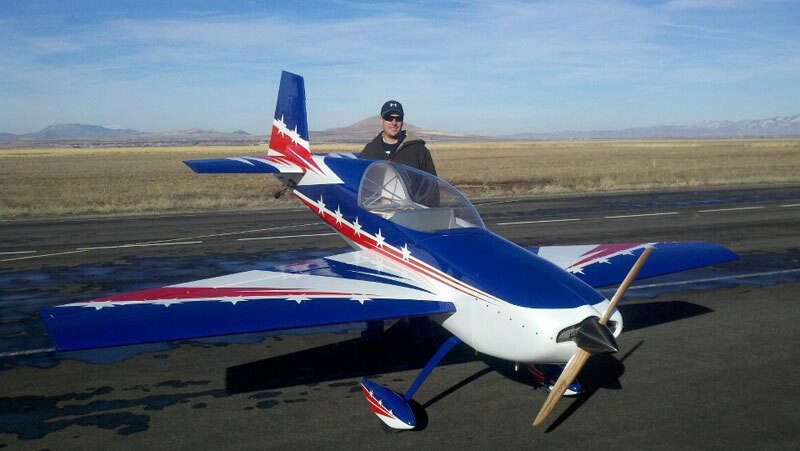 With a wing span of 15 feet (180”) and a fuselage length of almost 13 feet (155”) this model will be the biggest attraction on any RC field… anywhere! 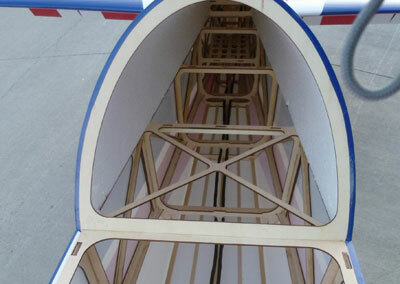 The model is built in a traditional ARF manner with built up plywood and balsa fuselage with Styrofoam wings, stab, turtle deck and canopy hatch cover. 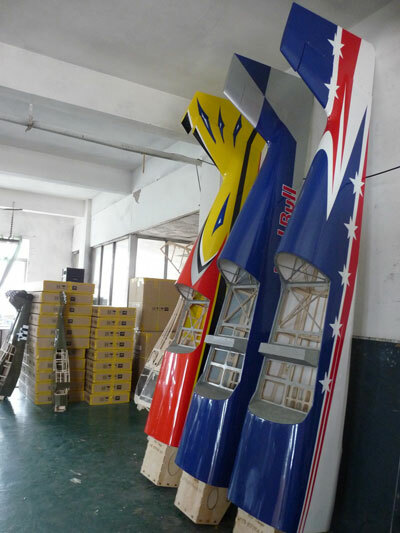 The hollow-core foam wings and stab technology ensures the lightest possible weight while still maintaining proper strength for unlimited aerobatics. 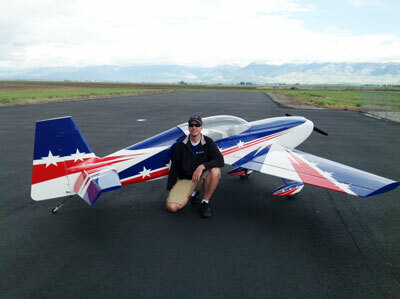 Having a flying weight of 110 pounds combined with the ZDZ-420cc motor, this model performs like no other! The model comes complete with a full hardware package and includes many C/F parts. 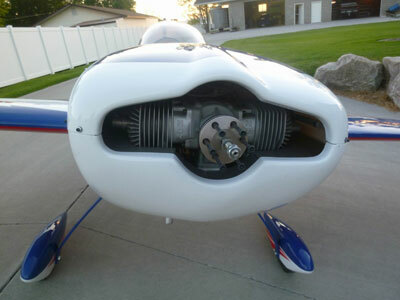 To minimize long servo extensions in the airplane, each wing panel has its own radio compartment for a complete receiver, battery and switch, the rear of the fuselage also has a radio compartment for the receivers, battery and switch. This is done to minimize voltage drop due to long servo leads. We recommend (5) receivers to bind to your single transmitter. This gives you the greatest redundancy and flight safety! 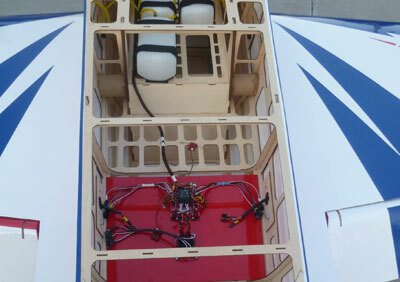 For all flight control surface, you will need a minimum of 300 ounces of torque per servo. Due to the uniqueness of this airplane, customers need to pre-purchase the model before construction can start with a non-refundable deposit of $1000.00. The delivery time will vary depended upon time of order versus time of container shipping to the US. Construction time takes 6 weeks with a normal delivery between 90-120 days.